The Responsible Jewellery Council (RJC) has announced a series of senior appointments to its Board of Directors as the organization continues to strengthen its position as the jewelry industry’s foremost standards-setting and certification body. Ms. Debbie Azar was appointed as one of the Board Directors. The appointments were announced at the RJC’s Annual General Meeting in Moscow on Thursday, 17 May. 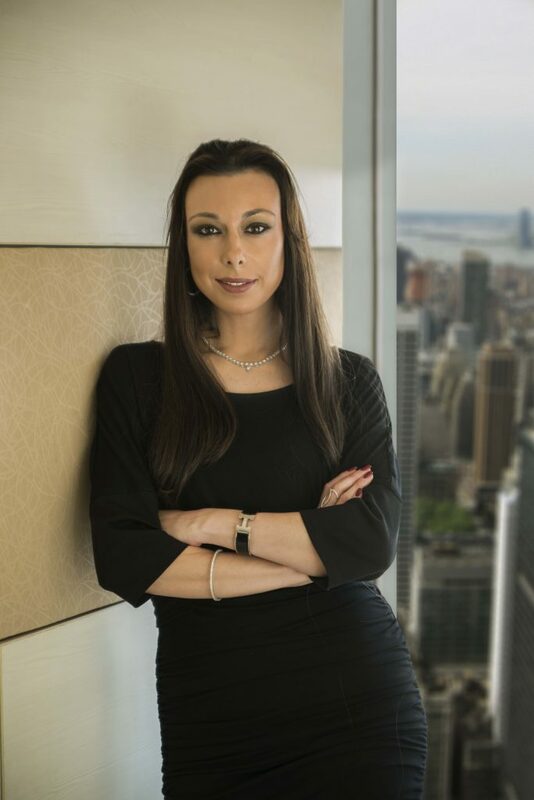 ”I am honored to serve on the RJC Board of members that includes leaders of the jewelry industry all over the world,” said Debbie Azar- Co-Founder GSI. Several RJC member companies from around the globe attended the meeting, where they discussed the RJC’s future direction, and how best to drive forward the rigor, responsibility, and transparency that the RJC aims to bring to the industry both upstream and downstream. Among the key issues addressed was the importance of the detection and disclosure of laboratory-grown diamonds. A panel of industry experts, moderated by RJC Executive Director Andrew Bone, explored different detection methods and technologies, how to ensure best practice around the issue and how to approach an open and transparent conversation with their customers and consumers. Speaking on the new appointments, Andrew said: “The RJC strives to be the recognized standards and certification organization for the supply chain. The appointment of three highly experienced Board Officers and a number of new Board Members will further improve the depth of expertise we can offer our members across the jewelry sector. Debbie Azar is a powerful business driver whose entrepreneurial instincts and clarity of vision have helped GSI through rapid and continuous growth worldwide. Ms. Azar began her jewelry industry career by starting her own successful costume jewelry business. From there she expanded her knowledge of the industry with sales, marketing, and business development roles in various companies. In March of 2005, Ms. Azar joined Mark Gershburg to establish GSI. Ms. Azar is distinguished by her social demeanor, passion for business and her commitment to meeting customer and industry needs. She is also an active member of many industry organization and charities and a board member of Jewelers for Children.